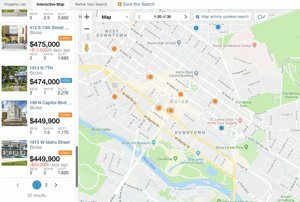 Relocating to Boise Idaho? Our goal is to help you shorten the house hunting process with less "down time" and fewer expenses for travel and temporary apartment or rental housing. The objective is to help you find the house you can call "home" and settle into your new environment in the shortest time and with the least inconvenience and cost. Call (208)918-5007 today! 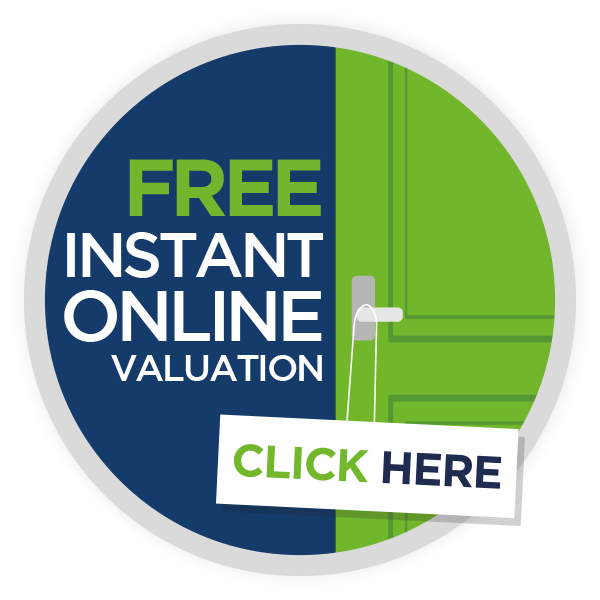 Or feel free to browse all Boise Metro homes for sale by using our easy to use property search - Click below to begin your home search - Contact us with any questions and to set up property showings. 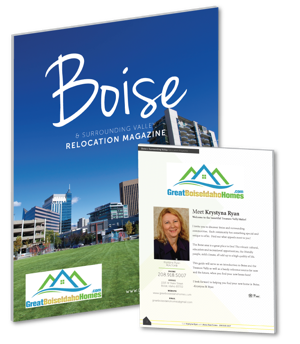 We have access to all MLS Boise area listings. As experienced relocation experts, we will serve as your guide and advocate throughout the entire relocation process. We will focus on relocation and move planning, destination information, mortgage financing, house hunting and purchasing a home. 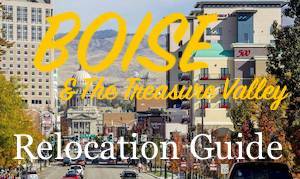 We will provide detailed information about Boise Metro so you can quickly identify those Boise communities that most closely match your lifestyle characteristics and financial requirements. When you arrive for your house hunting trip in Boise, we will provide current market data prior to your tour of the communities that meet your requirements. We will help you find the right home and guide you through the process from the Offer to Purchase through close of escrow. We work closely with lenders that offer our clients the widest variety of mortgage programs available at competitive rates to meet each home buyer’s individual needs. For example, if the spouse has not yet obtained employment, our preferred lenders can usually use his or her current income for qualification purposes. Our lenders’ pre-approval programs give you a head start on the mortgage process. This allows you to be ready for quick loan approval before a home is purchased. The result is shorter home finding trips, greater leverage in negotiating, faster closings and reduced temporary living expenses.